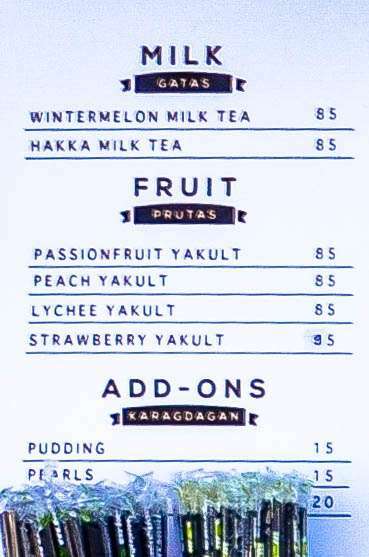 If you’re going to Baler expecting you’d have to temporarily forget about the usual milk tea you enjoy, well, that’s no longer the case. 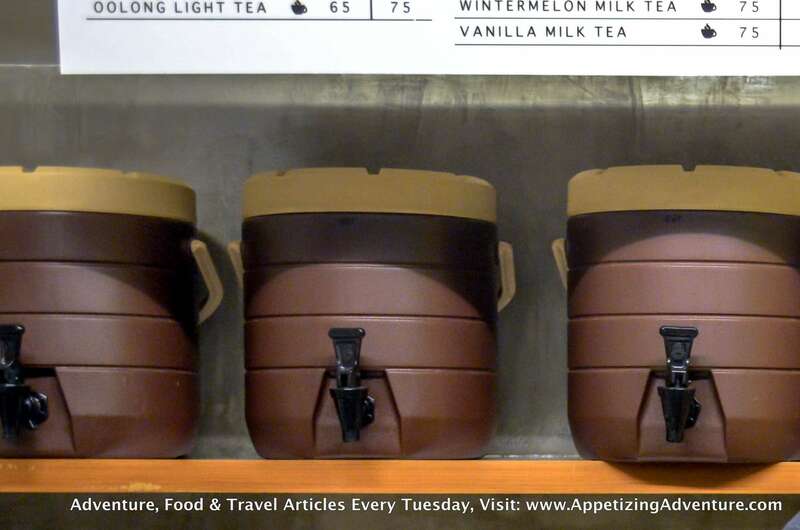 The beverage selection in this surfing town continues to grow to accommodate the needs and preferences of the growing number of tourists. 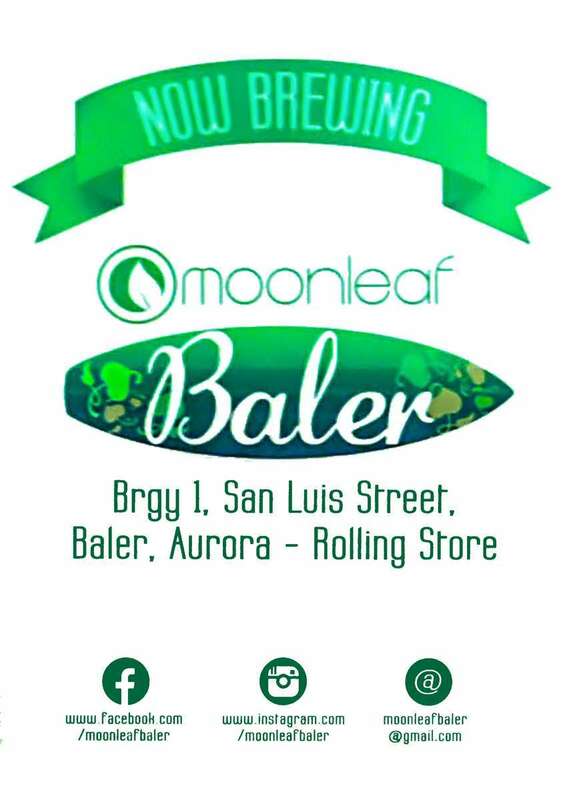 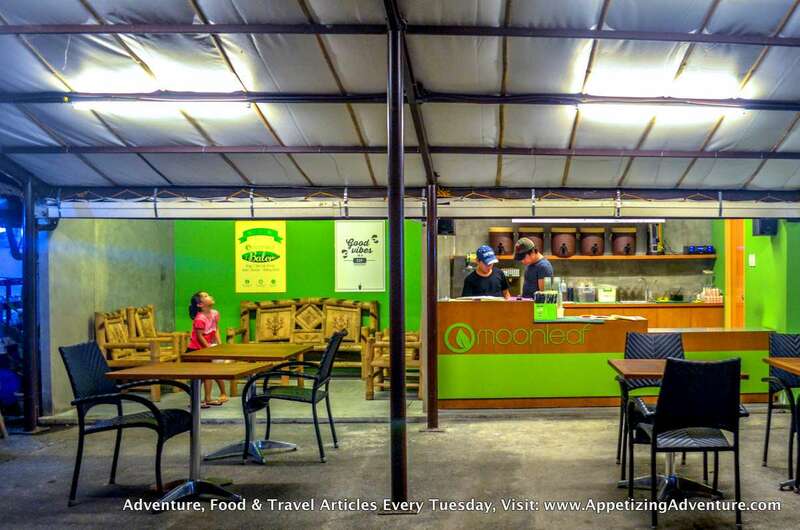 The well-loved Moonleaf Tea Shop now has a brand in Baler, aptly called, Moonleaf Baler. 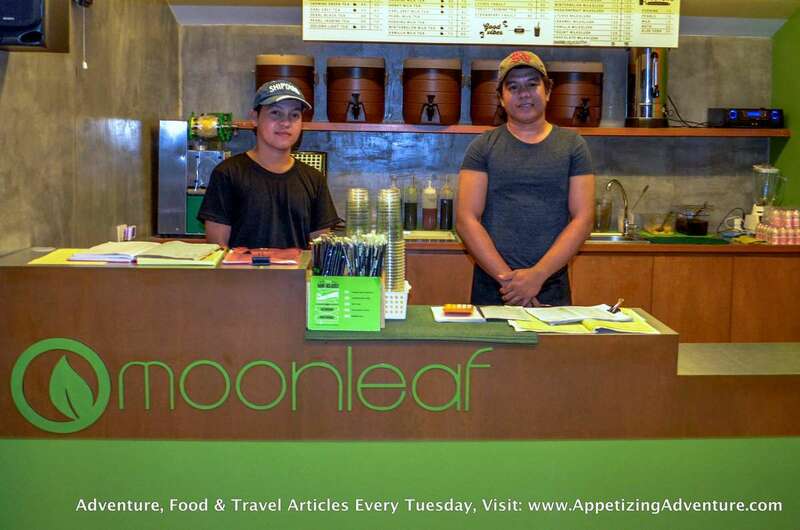 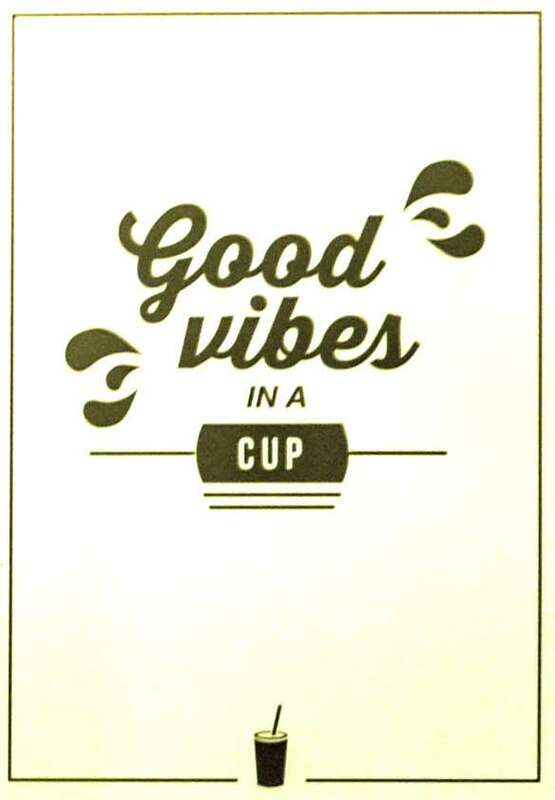 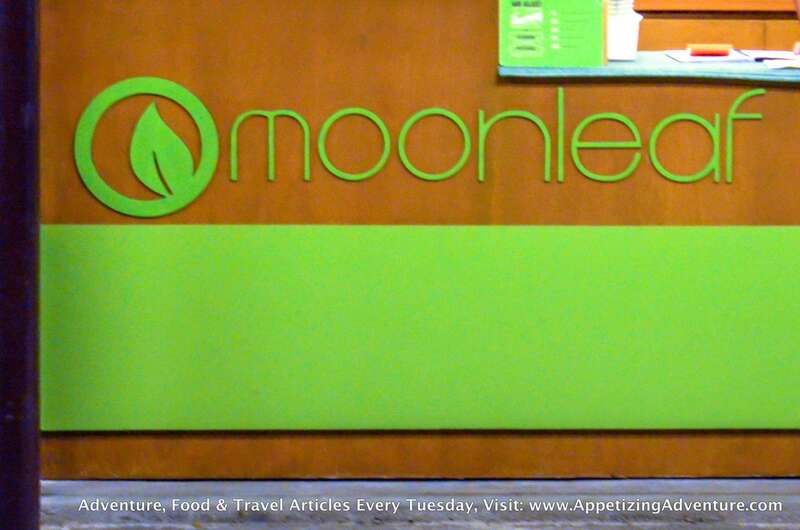 Moonleaf Baler serves freshly brewed tea, mixed into a variety of concoctions, including milk tea. 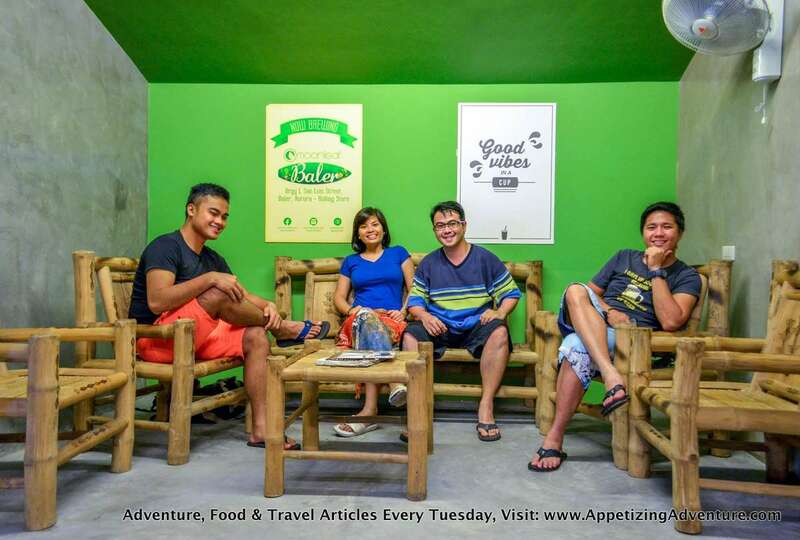 Their regular shop is located at Baler’s “Rolling Store” near the museum in the town proper area. 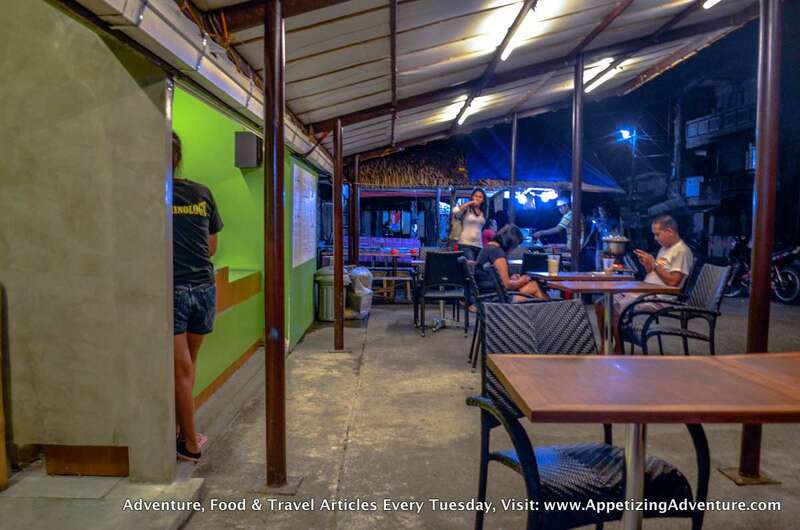 The Rolling Store is the name of the place where a row of stores serves food and drinks. 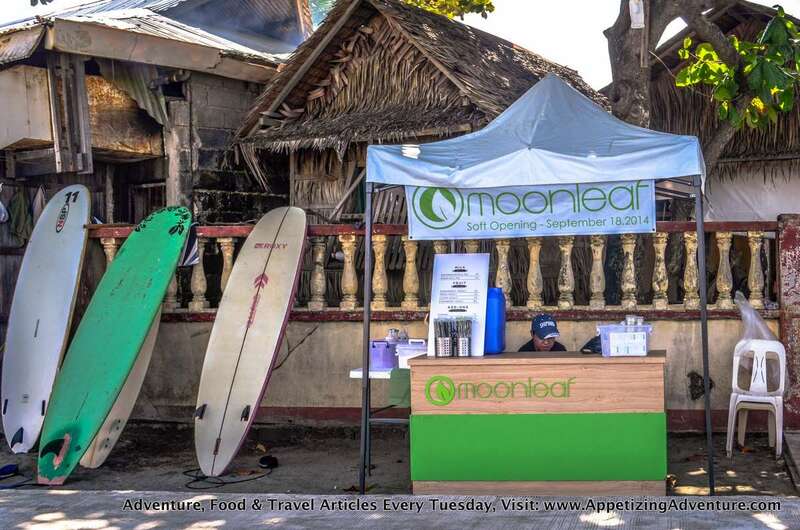 Since a lot of tourists crowd Sabang Beach during weekends to surf, Moonleaf tea drinks are also made available along the baywalk of Sabang Beach through their Moonleaf Baler stall on weekends.